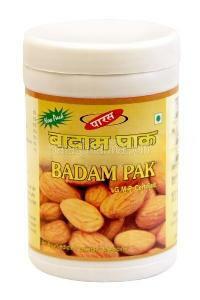 Our company is a renowned Manufacturer, Supplier and Exporter of Badam Pak. 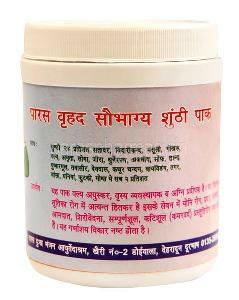 Our range of Badam Pak helps to improve memory power and overcome anemia, heart and brain problems. 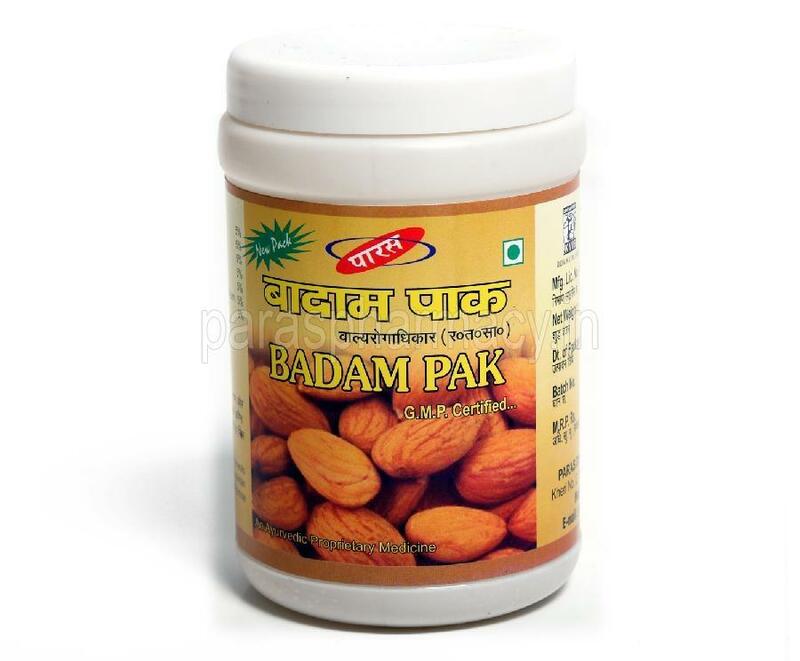 We ensure that the Badam pak is prepared from the best assortment of Badams under neat and hygienic conditions. The Badam Pak is packaged in special tamper proof packaging.